Having spoken to the nice people at Murray's Minibus Hire and the organising club, costs for the Tintern Jolly Persons' outing to watch local bike racer, Neil Hesman at Oulton Park have been established. Become a part of team Farkham Hall Racing for the weekend at one of Britain's finest and most historic circuits. 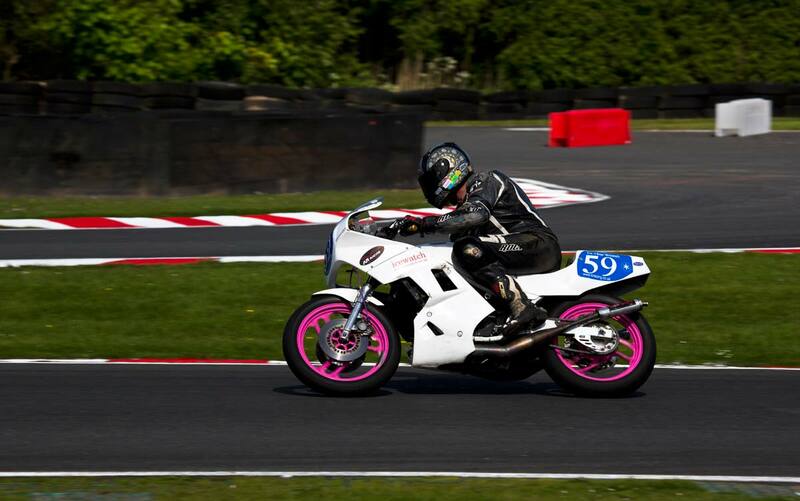 Soak up the paddock atmosphere and watch a great programme of mototcycle races. Party Central every night in the paddock! Use of all paddock facilities, showers etc..